As reported in the January 2019 edition of FLEET intouch, IPWEA FLEET was looking to expand our capacity through the appointment of part time specialist partners. The appointment of two IPWEA FLEET Consultants is part of our succession and long-term resource planning. IPWEA is delighted to announce that we have retained the services of two talented and experienced professionals to continue to grow and enhance the resources IPWEA provides to the fleet community. Ken has significant fleet industry involvement and currently serves as Queensland Chapter Committee Chair with the Australasian Fleet Management Association. He draws on a wealth of industry and technical knowledge having previously been General Manager in Asia-Pacific for a prominent UK-based software company focusing on enterprise-level fleet and asset management solutions. Ken also provides consulting services to the industry which includes having worked with an Australian-based specialist provider of Vehicle Mobility, GPS Tracking, Keyless Entry and Car Sharing solutions helping facilitate core development, expansion into North America and the successful acquisition by a large Canadian-based strategic buyer. 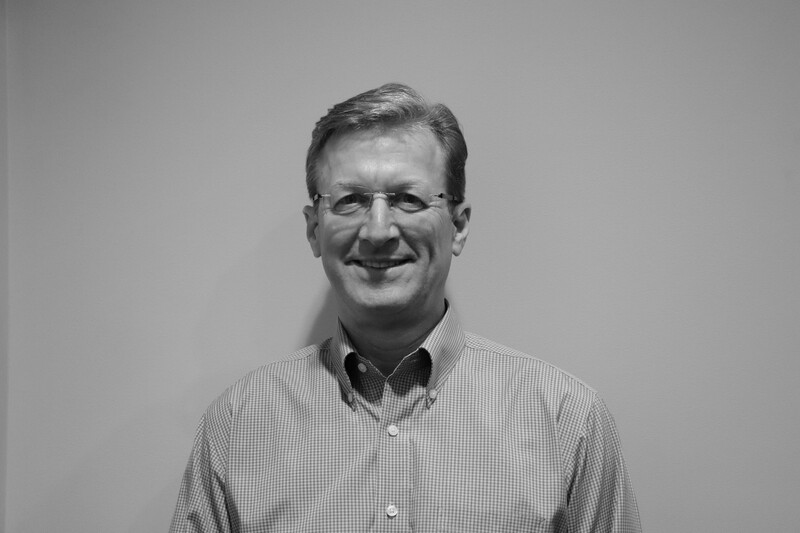 In addition to the fleet industry, Ken has been both Regional VP and GM in Asia-Pacific for a leading US-based Software-as-a-Service provider who pioneered on-line business-information haring, collaboration and workflow solutions. Prior to this, Ken built a successful business partnering with companies specialising in electronic data interchange and data storage/retrieval solutions. Ken holds a Master of Management degree from University of Southern Queensland and a Bachelor’s degree in Business Administration with concentration in Management from California State University, Fullerton. He is also a graduate member of the Australian Institute of Company Directors and an associate member of the Institute of Management Consultants. 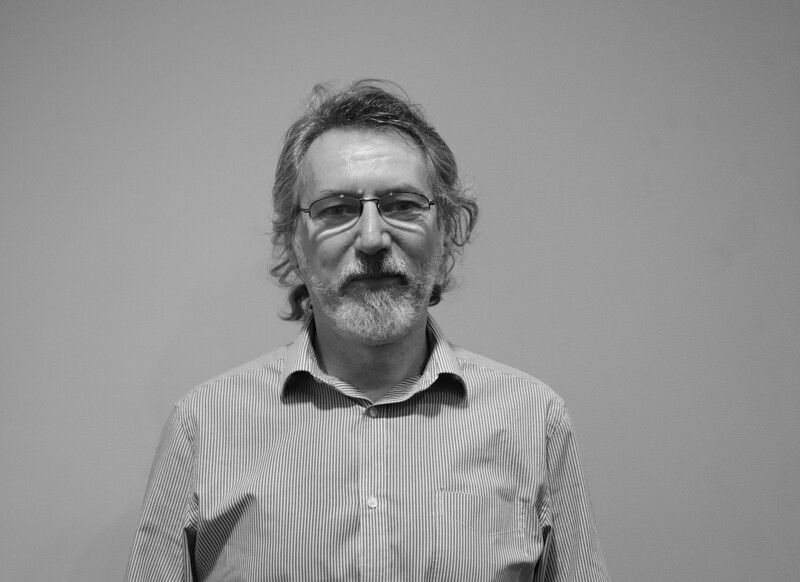 Stephen has been involved in Fleet Management consultancy for the past 25 years. Having started his career as an auditor and accountant before transitioning into engineering and running his own Plant and Machinery Valuation Service, Stephen was involved in writing asset and plant registers. He has undertaken work throughout the world, including China, North America, Europe and Australasia and spent a considerable amount of time in Africa undertaking Privatisation work for the World Bank, with a particular emphasis on Transportation and Fleet Management. Stephen has worked in both Governmental and Non-Governmental, as well as in the Not-for-Profit sectors and has a passion for all things vehicle related and has worked with many leading vehicle manufacturers and importers. Stephen has a Master of Business Administration (MBA) as well as other qualifications in accounting, engineering, management, training and safety and is also a graduate of the Australian Institute of Company Directors. Being an avid road safety advocate Stephen holds specialist qualifications and is recognised as an industry leader in Four Wheel Drive training, Safer Driver Training and environmental issues.